Yuzu is a kind of citrus, native to Japan. This has very fine and refreshing aroma and doesn't taste too sweet. 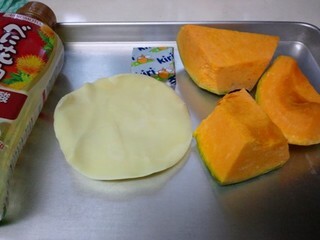 We use its peel to cut into very thin strips. Also we put some whole yuzu into the bath tub as bath aroma. 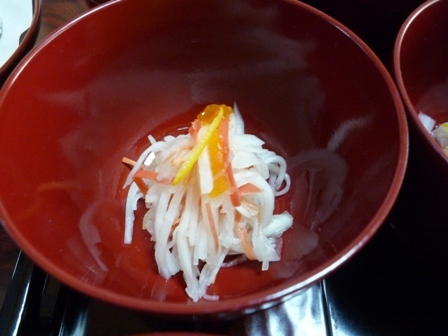 We traditionally say that we don't catch a cold if you take a yuzu bath on the winter solstice. 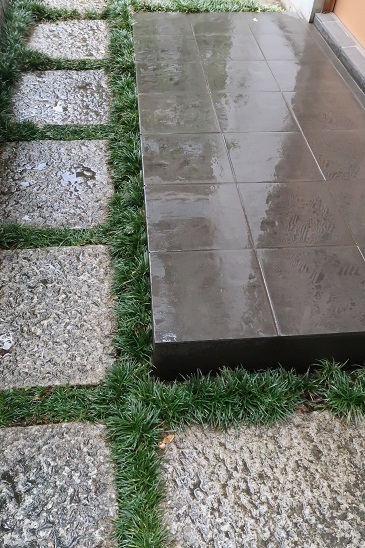 The rainy season finished early this year. It’s hat ( over 30℃) and humid every day. We all warry about the water supply because there wasn’t very much rain in Tokyo this year. We have to save water. 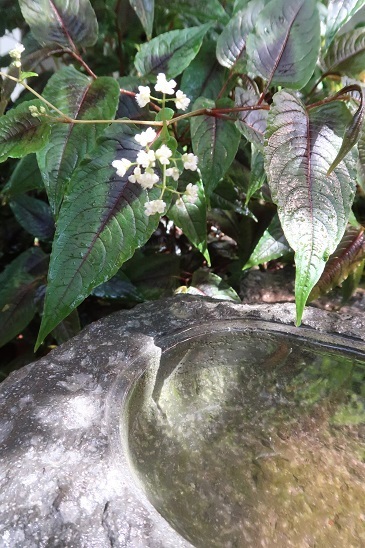 For my garden I use well water. I think I will start to water to water may garden in the evening to save water. 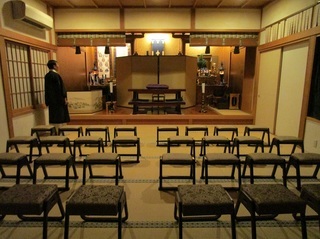 My temple had Rakugo (Japanese storytelling) August 9th.Thirty people came. 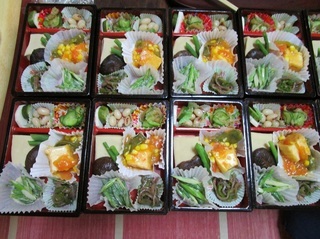 My friend and his family came here.I made a Shojin lunch boxes for all the customers. 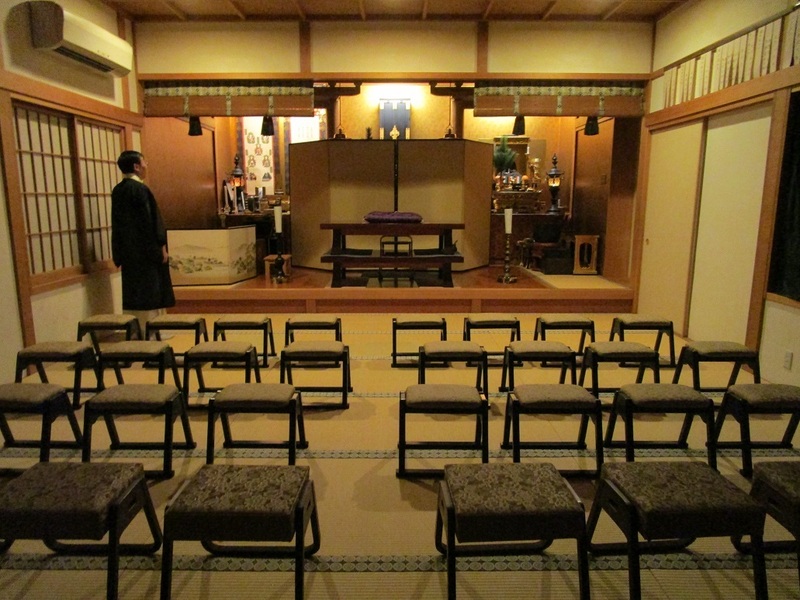 After everybody went in the temple and listened to a scary Rakugo story. It was dark and there were only two candles. 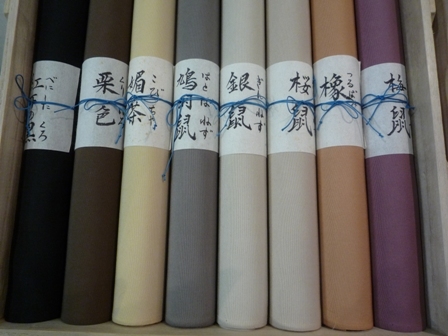 He listened to the Rakugo story (which was in Japanese) and after his wife told him the story in English. 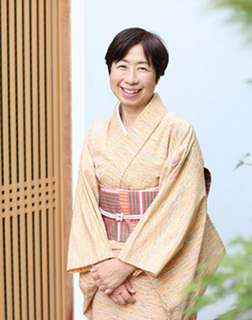 The storyteller’s face and voice changed to fit the scene and feeling. My friend felt a little scared! 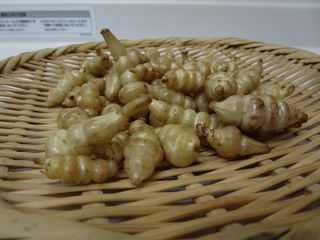 They are “chorogi”, Chinese artichoke. Chorogi came from China. In Japan we eat them for Japanese New Year. For Osechi (Japanese New Year food) chorogi is pickled and dyed red shiso. 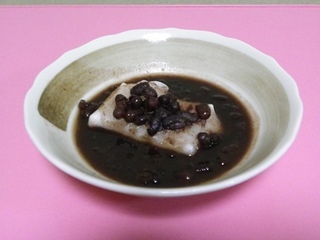 It is put on the top of boiled black beans. 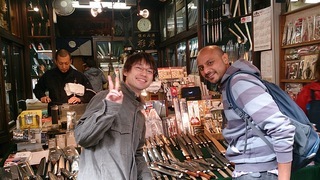 We went to the Tsukiji Outer Market. 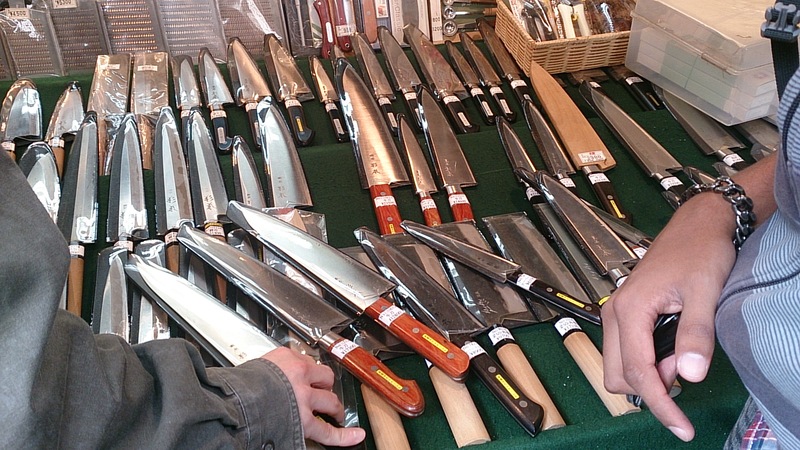 They sell fruits and vegetables, fresh and all kinds of frozen seafood, meat and kitchen utensils. A student wanted to buy Japanese knives for a souvenir. This shop had lots of cutlery. After shopping, we took a walk around the Tsukiji Outer Market. 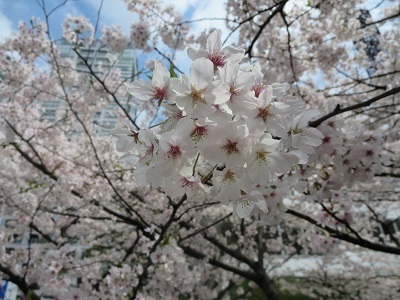 It’s the best season for cherry blossoms in Tokyo. The cherry blossoms are in full bloom. 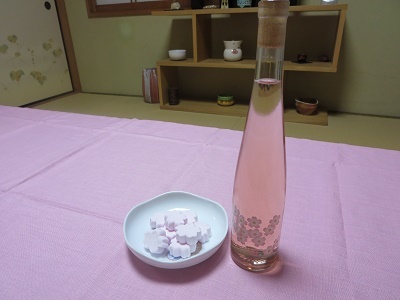 Japanese people love cherry blossoms so much that we make sakura-moti, sakura-soba, sakura-sake, sakura-wine and so on. 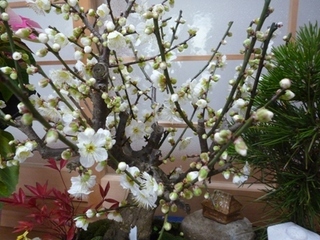 Cherry blossoms give us energy. 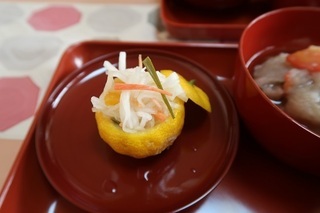 Osechi-ryori served the New Year’s Days is cooked from gorgeous and lucky ingredients are not eaten in everyday life, with the wish that meals be rich this year. 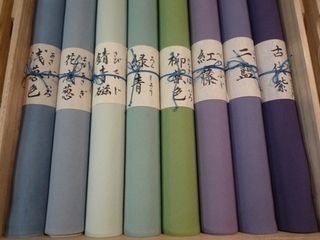 Meaning: These look like the paper scrolls Japanese used to hang on their walls. Now they are good luck for good health and good wealth. 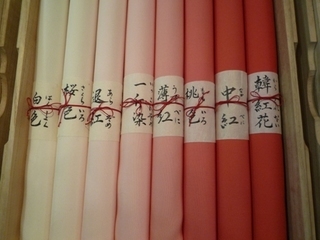 Meaning: White and red color has security or stability. 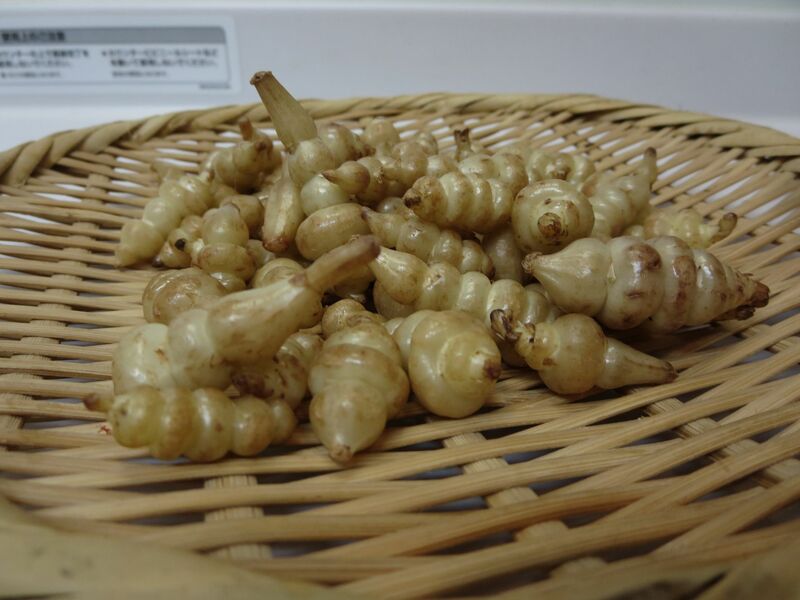 gingko nuts and Japanese chestnuts are harvested. 1. Peel the chestnuts’ skin. 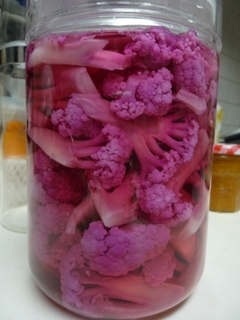 Soak them in water for ten minutes. 2. Wash the rice, drain in a basket about one hour. 3. Boil the chestnuts with the salt until they are a little soft. 5. 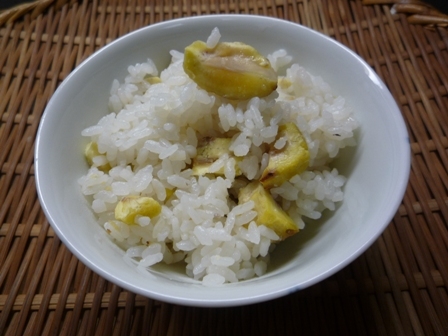 Put the rice in a rice cooker and add the seasoning A and chestnuts. 6. 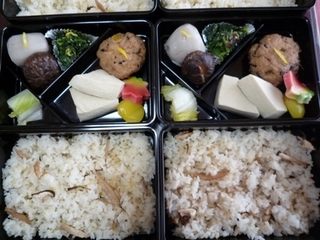 Cook the rice as usual. �@ Cut the pumpkin into 5cm cubes. Steam it for 5 minutes. 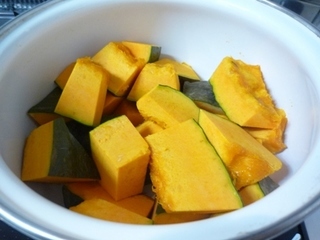 �A Mash the pumpkin. 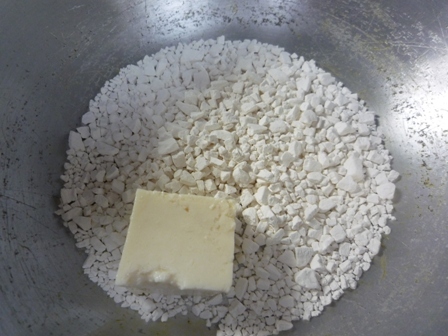 Mix it with cream cheese. 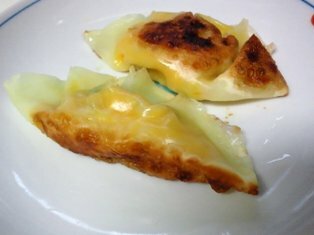 �B Put some pumpkin and cream cheese paste in the middle of a dumpling wrapper. 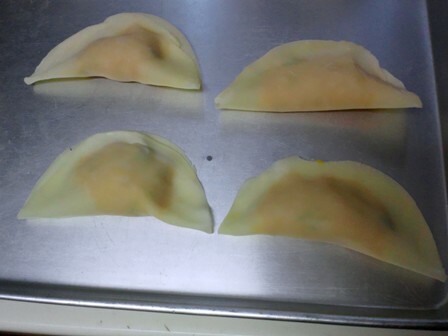 �C Fold the dumpling wrapper in half. 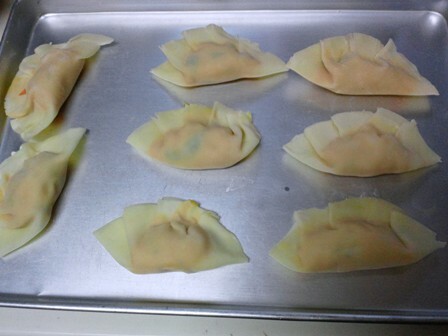 �D Press the dumpling wrapper in four or five places. 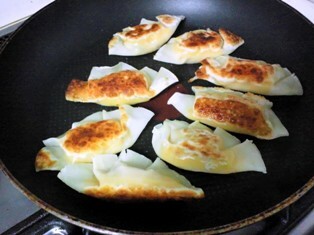 �E Heat the oil in a frying pan and put in all the dumplings. Fry until brown. Add the water and cover. Cook until the water disappears. 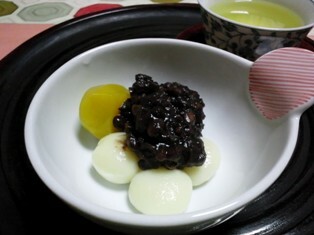 In Japan we eat sweet red bean (azuki) on rice cakes or glutinous rice balls. 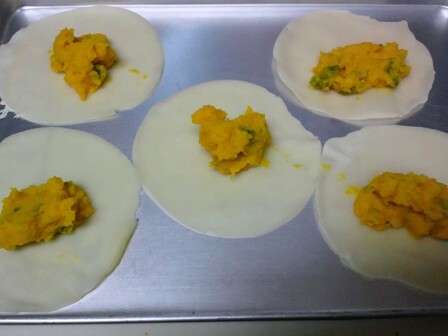 �@ Put the glutinous rice powder in a big bowl. Add the water and tofu. �A Knead it, make 8 balls. 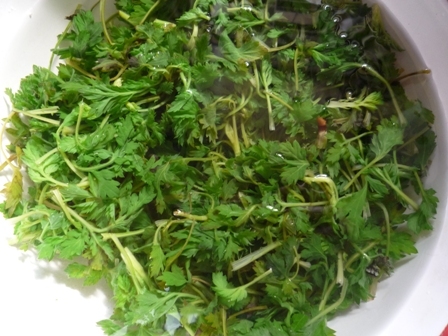 �B Boil them for 3minutes. �C Drain them. Soak them in cold water in the bowl. Drain. 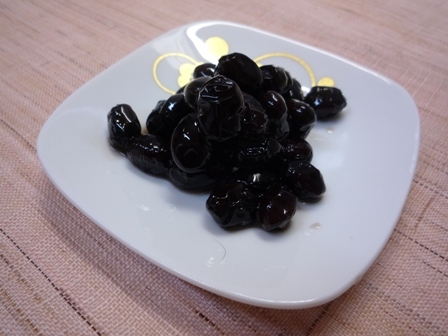 �D Serve the glutinous rice balls, sweet red beans and sweet chestnuts. The winter solstice (the longest night and the shortest day). 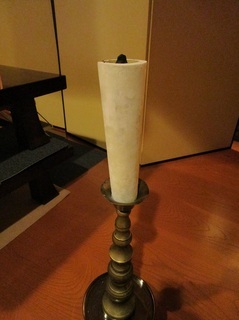 Yesterday was winter solstice. In Japan we eat pumpkin. 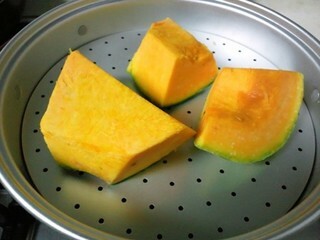 Pumpkin is healthy so we won't catch a cold. 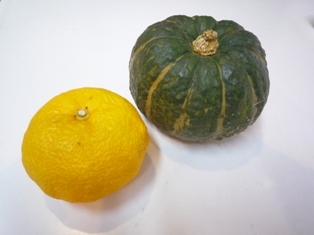 We take a hot citron (yuzu) bath. This is a very old tradition. Many Asian countries celebrate this tradition this in their own way. 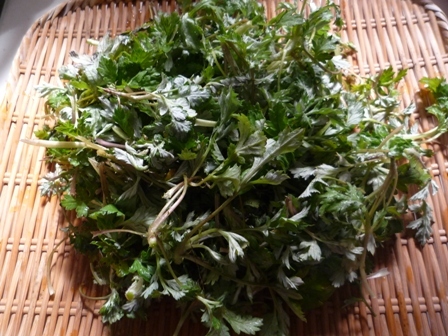 Yomogi is a type of chrysanthemum. In spring yomogi sprouts new leaves. 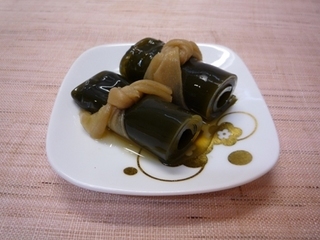 The new leaves are used in tempura, dressing and Japanese sweets. 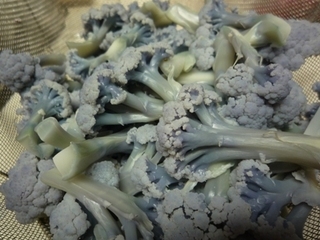 In Japan we burn vegetables and use the ash for cooking. For example we burn branch or straw. Ash is used with bitter vegetables and vegetables with hard stalks. Ash makes the tasteless bitter and it helps make stalks softer. 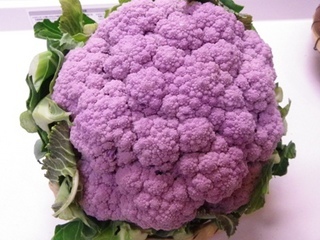 Purple cauliflower is an interesting vegetable. it changes color to bright purple. The cauliflower’s pigment changes color because of the vinegar. 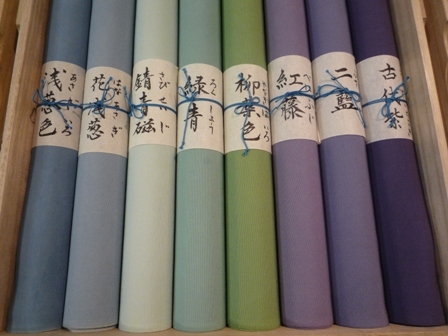 There are many traditional colors in Japan. 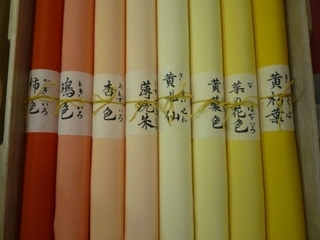 These colors are from the four seasons. The cloth’s color made of plants. In beginning colors ware made of seeds, flowers and plants. 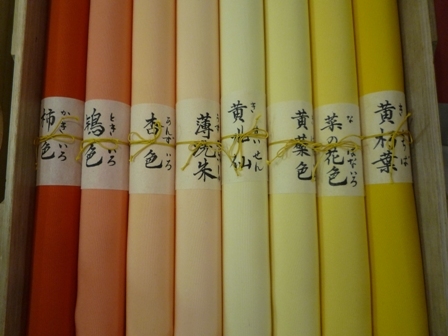 Now we use ink and dye to color cloth. We eat azuki beans rice porridge with rice cakes. 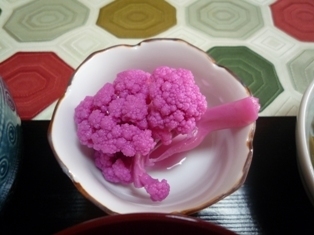 Aduki beans color is a good luck charm. I went to Torinin temple in Kyoto on January 15th.Torinin temple has a special event every year. 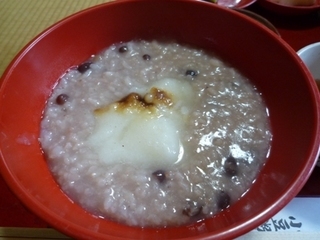 I ate hot porridge. It was nice , healthy and warmed me up. Kagamibiraki – The cutting of the New Year’s rice cakes on January 11th. 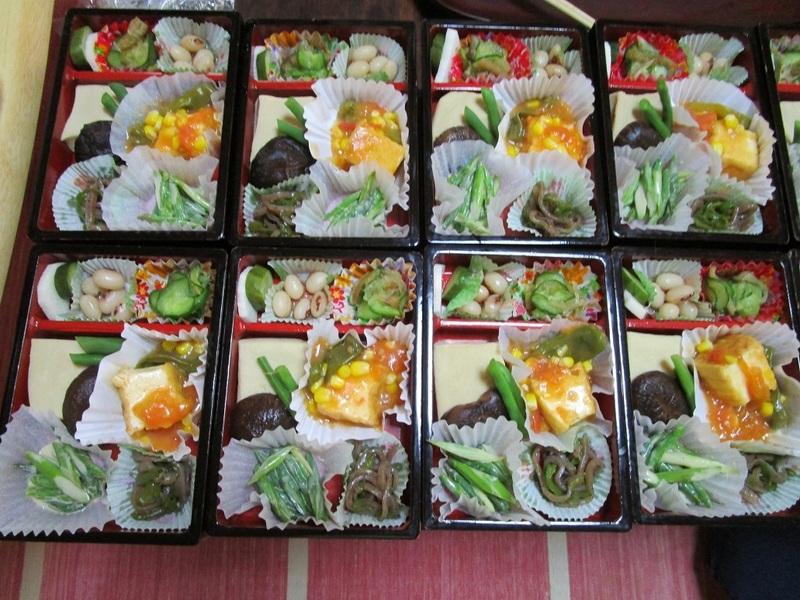 It is a traditional custom in the New Year. We eat sweetened azuki soup with rice cakes in it (shiruko). 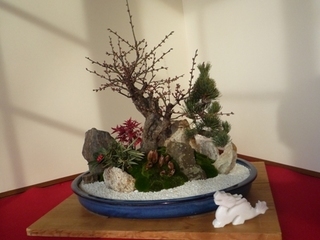 Azuki beans color (blackish red) is a good luck charm. 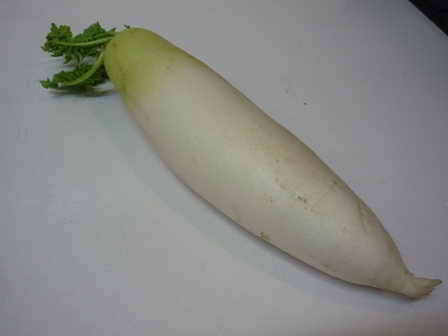 1 Cut the turnip into thin slice about 1 mm thick. 2 Sprinkle salt on the turnip and put it in a draining basket. 5 Drain the pressed turnip. 6 Put the ingredients of A in a bowl. 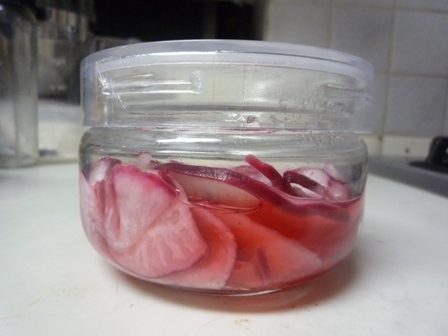 7 Dress the turnip with �E in a bowl. 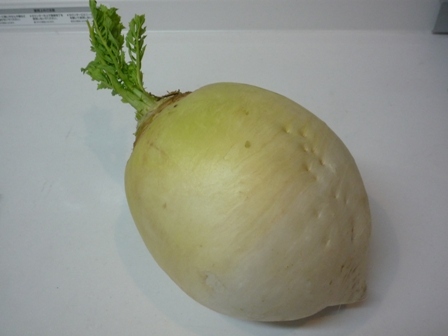 8 Put the turnip in a refrigerator for one night. Last Monday a student gave me a Giant Yuzu. 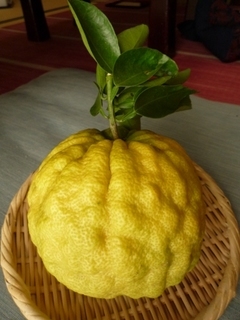 It looks like bumpy lemons, and can be stored for two months. 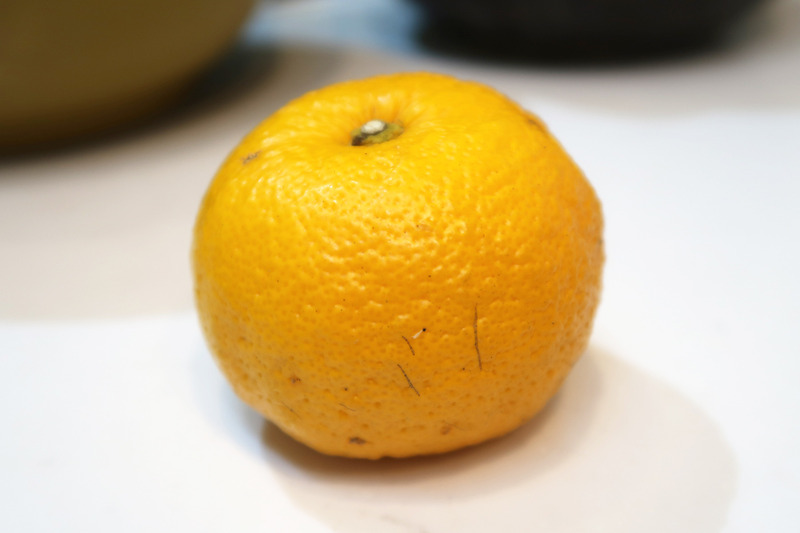 Yuzu peel has a good smell and it is used in Japanese clear soup. 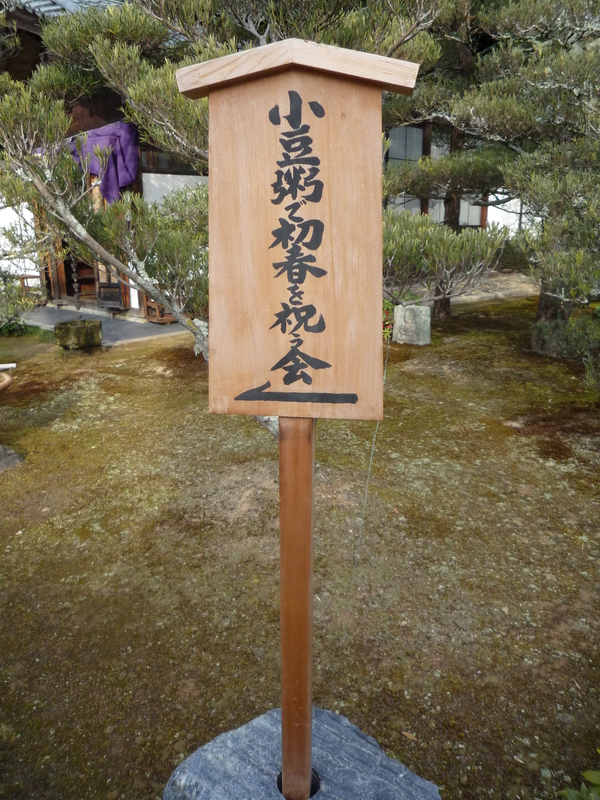 It was said that Yuzu keep bad luck away so in the New Year we put yuzu in the entrance of our house. Autumn is harvest season. 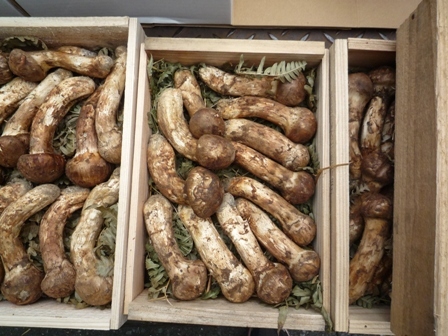 One of the autumn foods are mushrooms. matsutake mushrooms. They have a rich aroma and are very expensive. 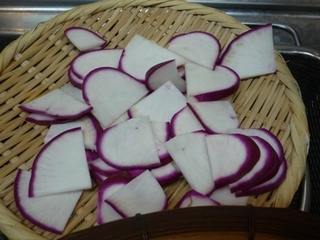 They can be roasted , grilled, steamed with rice. They are very nice!